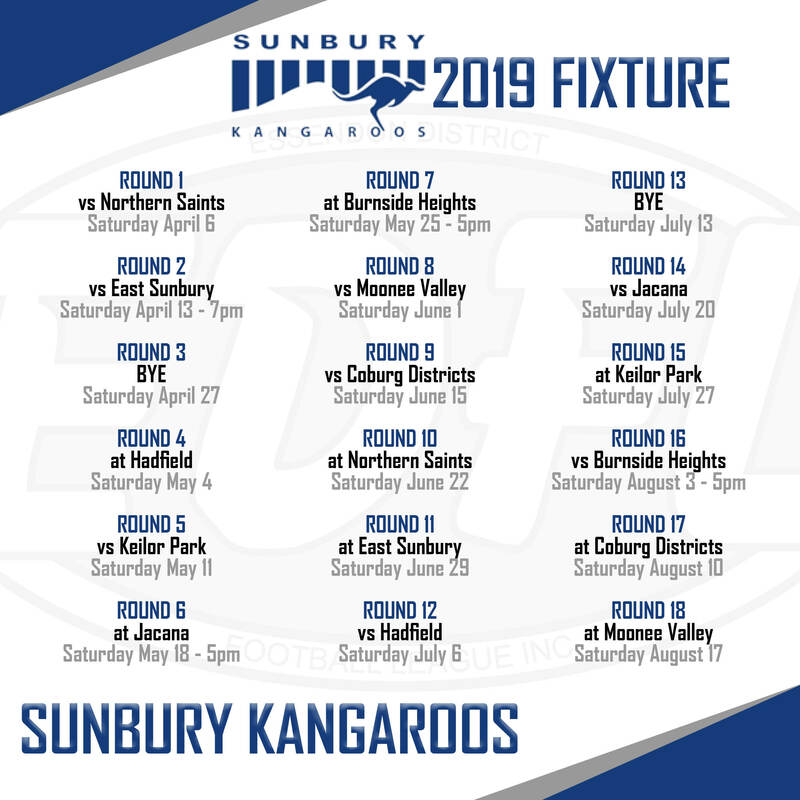 THE Sunbury Kangaroos enter Season 2019 as Strathmore Community Bank Division 2’s new kids on the block. 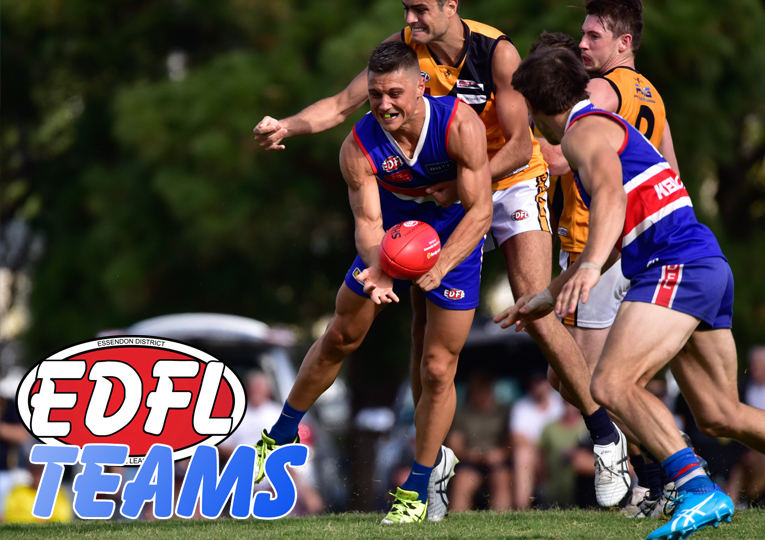 Despite only scoring six wins in its final year in the Riddell league, the EDFL’s newest senior club is considered a favourite to go all the way and gain immediate promotion into Division 1 by 2020. 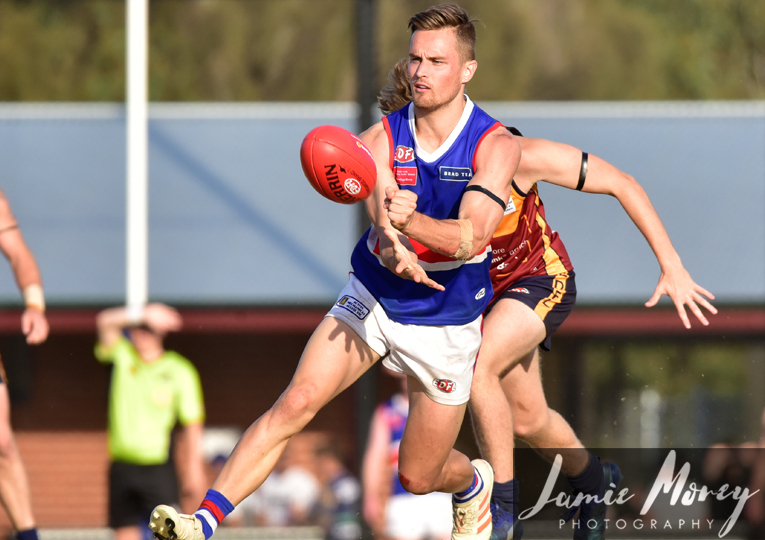 Second-year coach Anthony Leydin, who has previously coached both Westmeadows and Tullamarine in the EDFL, doesn’t think much of the pre-season hype surrounding his team. “It’s just noise,” Leydin bluntly told essendondfl.com.au. “It doesn’t really affect us in any shape, way or form, I just ignore it basically. “Last time I checked, everyone was 0-0, so it doesn’t actually give you an extra four points or provide any allowances. 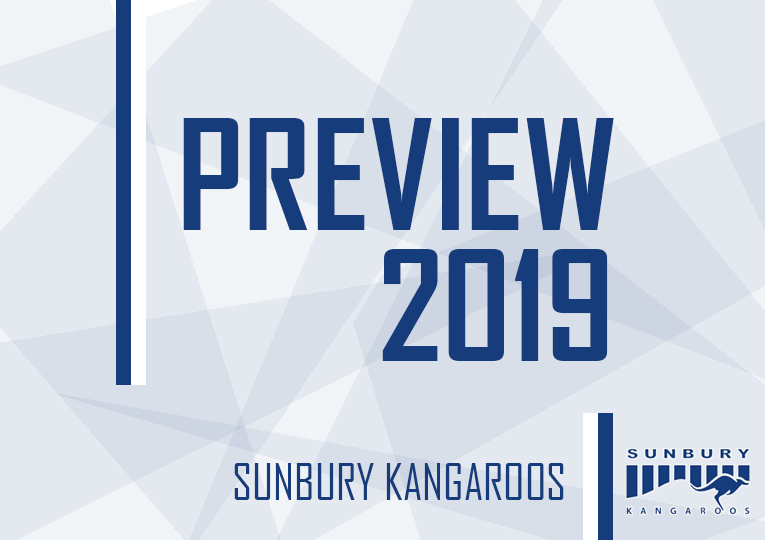 Sunbury’s healthy summer of recruiting is a key reason why many have the Kangaroos among Division 2’s contenders. 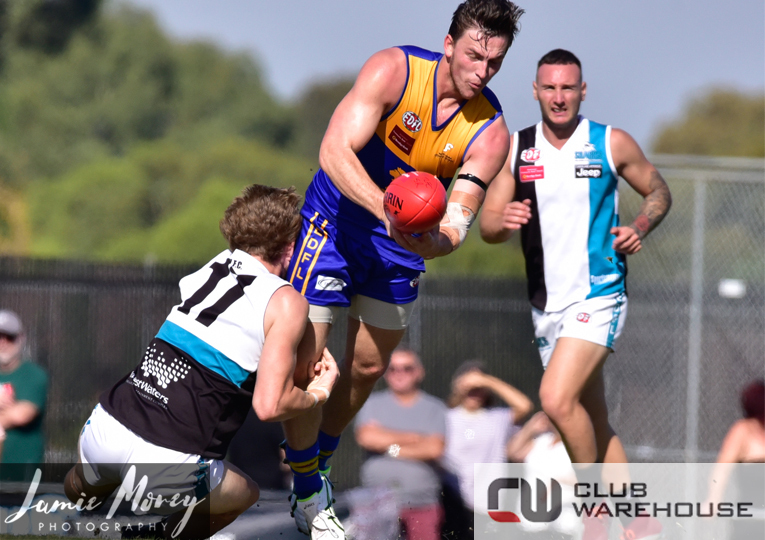 The forward line will be boosted by the arrivals of Michael Kilty, Michael Spooner, Matt Quigley, Lachie Baddeley and David House. In midfield, Jeremy Murphy, Nick Angello and Nathan Caldone are also handy additions. “I’d say it’s a team probably better suited to Division 2 than Riddell, just because of our average age,” Leydin said. “It wasn’t so much a case of targeting the players that we got, it just all evolved somewhat naturally. Unlike last year, numbers at training have been strong at Eric Boardman Reserve, instilling Leydin with confidence that an improved overall output from his playing group should be on the cards. “Admittedly, we lost a lot of players last year leading up to pre-season,” Leydin said. “So we’ve just tried to have a really solid pre-season and get a little bit of, I guess, not just stability, but get a little bit of enthusiasm around training and doing the hard work. “Hopefully (we’re) giving ourselves some sort of chance, whereas we were pretty much coming from a long way back last year and no one really wants to be in that situation.